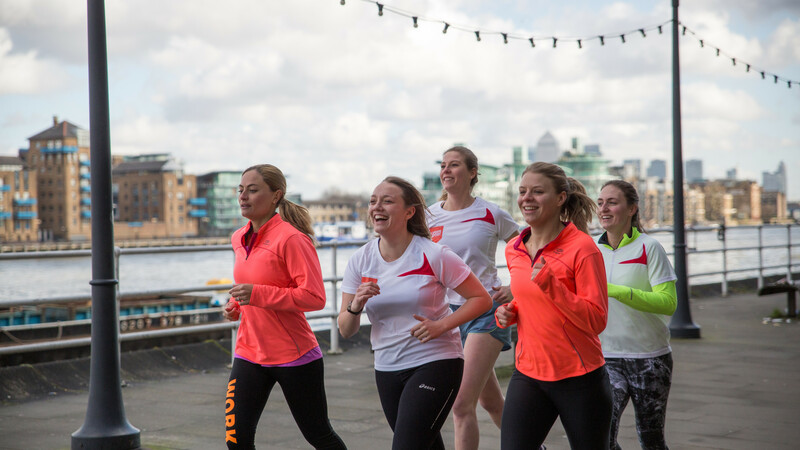 You’re joining the millions of runners that go out each day and get moving, without realising you’ll be joining one of the most sociable communities there is! A comfy pair of trainers and some sports kit and you’re away! Find out more about this easy and effective sport. Check out the Run England website.